funko | MSRcast and Metal Geeks Unite! Your hosts return to discuss a wide range of geeky topics ranging from which video games are being made into movies, some new movies we have seen including Baby Driver, George Hates Metal tackles Austin band Ripis, Victor Vran and Motorhead, and much more geekery! The Metal Geeks crew dive into our main topic of our favorite attractions in theme parks, as well as tackle the new Sepultura album in George Hates Metal, Kingdom Hearts, that stupid Disney Emoji Blitz addiction, Logan movie trailer, Myst and Obduction, Scorcese and Silence, Conspiracy Theories, and much more Geekery. 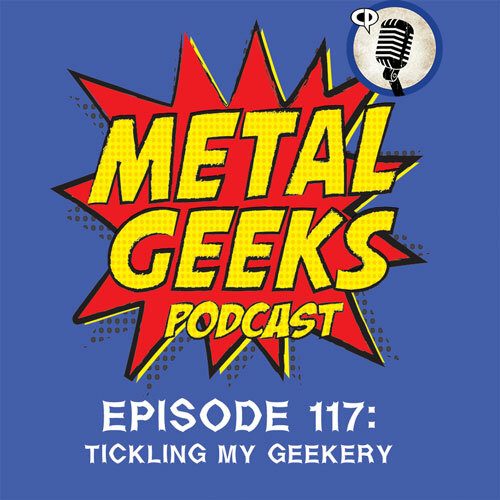 The Metal Geeks return for 2017 with our annual Rewind episode as Cary the Metal Geek, Brutal Dave, George and long standing guest, Comical Justin dive into our favorite movies, tv shows, video games, comics and albums from 2016! Joining the Metal Geeks crew this week is special guest Craig Price from Reality Check Podcast and Matinee Heroes Podcast. 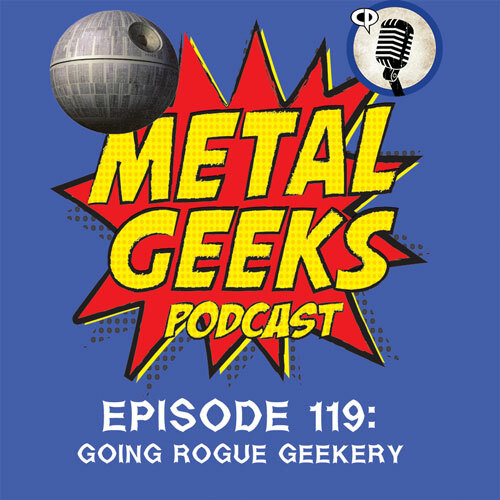 Topics range from reviews of trailers for upcoming movies, Marvelous Nerd Year’s Eve event, Spoiler Free Rogue One, Battlefield 1, Dead Rising 4, Disney Funko news, Comixology now carries Speak No Evil, and so much more geekery! The Metal Geeks venture into Disney territory as they discuss their favorite all time animated movies and the whole crew tackles the new Metallica in George Hates Metal. There is also discussions about Moana, Planet Coaster, the Excorcist tv show, Black Friday purchases, Disney Parks announcements including Epcot, Tower Of Tower, Avatar, Universal Studios bringing Nintendo to play, and so much more!